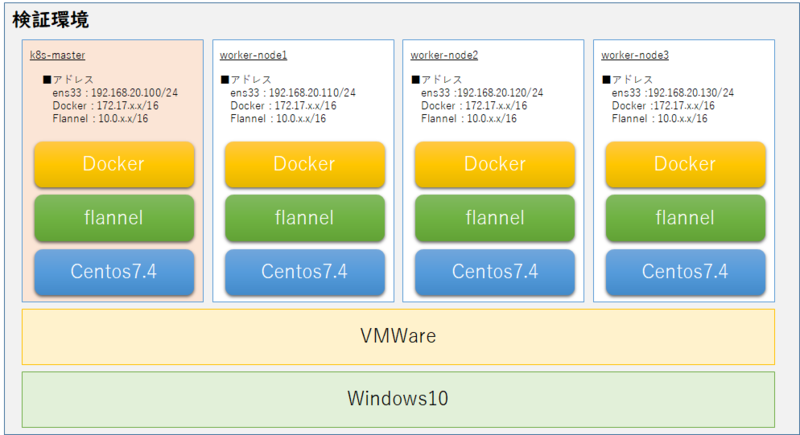 On each of your machines, install Docker. Version v1.12 is recommended, but v1.11, v1.13 and 17.03 are known to work as well. Versions 17.06+ might work, but have not yet been tested and verified by the Kubernetes node team. alpha Experimental sub-commands not yet fully functional. completion Output shell completion code for the specified shell (bash or zsh). config Manage configuration for a kubeadm cluster persisted in a ConfigMap in the cluster. init Run this command in order to set up the Kubernetes master. reset Run this to revert any changes made to this host by 'kubeadm init' or 'kubeadm join'. upgrade Upgrade your cluster smoothly to a newer version with this command. Use "kubeadm [command] --help" for more information about a command. Run this command in order to set up the Kubernetes master. --apiserver-advertise-address string The IP address the API Server will advertise it's listening on. Specify '0.0.0.0' to use the address of the default network interface. --apiserver-cert-extra-sans stringSlice Optional extra Subject Alternative Names (SANs) to use for the API Server serving certificate. Can be both IP addresses and DNS names. --config string Path to kubeadm config file. WARNING: Usage of a configuration file is experimental. --dry-run Don't apply any changes; just output what would be done. --ignore-preflight-errors stringSlice A list of checks whose errors will be shown as warnings. Example: 'IsPrivilegedUser,Swap'. Value 'all' ignores errors from all checks. --node-name string Specify the node name. --pod-network-cidr string Specify range of IP addresses for the pod network. If set, the control plane will automatically allocate CIDRs for every node. --skip-token-print Skip printing of the default bootstrap token generated by 'kubeadm init'. --token string The token to use for establishing bidirectional trust between nodes and masters.